The Governments’ advice is “Take Charge and start early”. This is because ours is not a welfare estate with social security and it takes time to save the large sum required for retirement. The general warning is that EPF amount for retirement is not enough for the majority of people because much of it goes into home loan repayments. That is, some will be asset rich but cash poor. The startling statistics is that the majority of people will not even have the “minimum sum” set by EPF for one’s retirement. Earlier generations depended on their children to support them. With smaller families today and higher cost, can parents look to their children to see them through thirty years of retirement? Retirement is supposed to be a time of rest from work but turns out to be the most difficult years for many. How can I prepare for retirement? What is enough for my retirement? 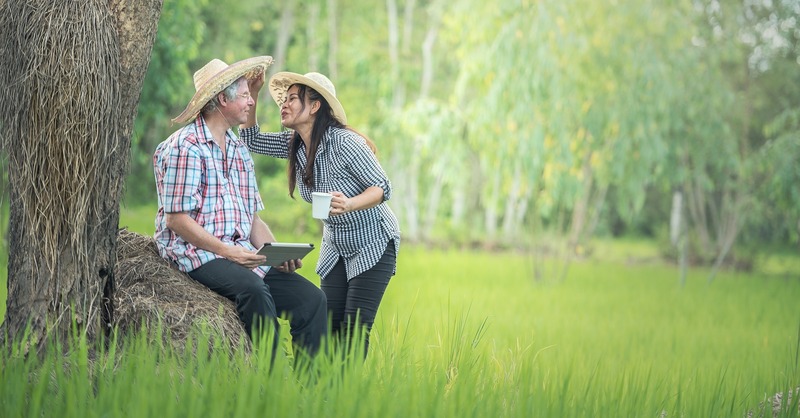 How to determine what is enough depends on several factors like your desired retirement lifestyle, your expected life span and investment and inflation rate. Its comes as a shock to many that one million dollars may not be sufficient to support their desired retirement lifestyle. Migrating to a country where your retirement savings can go further because of your stronger currency must be considered carefully against you being further from your homeland and possibly family as well. How can you save for your retirement? How can you invest what you have now and what extra you can set aside each year to accumulate the funds for your retirement? These are questions we help you to answer considering your objectives, your risk tolerance and your financial resources. For those who are about to retire or have retired and have funds to invest, we help you identify product investments for your hard earned savings whether it be pension, gratuity or EPF. We all know too well stories of how hard-earned money can be wasted or lost in ill-chosen business or investments. The great financial fortunes of the 20th century were built on the 19th century fear of dying too soon. The great financial fortunes of the future will be built on the 21st century fear of not dying soon enough. Take charge and start early.